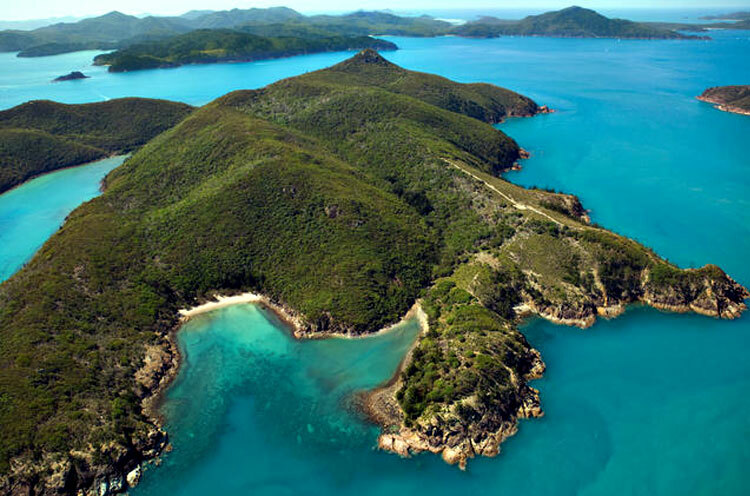 See Hamilton Island from above – from the beautiful Coral Cove and Escape Beach to Passage Peak before concluding your 10 minute flight via Catseye Beach and Hamilton Island Marina. 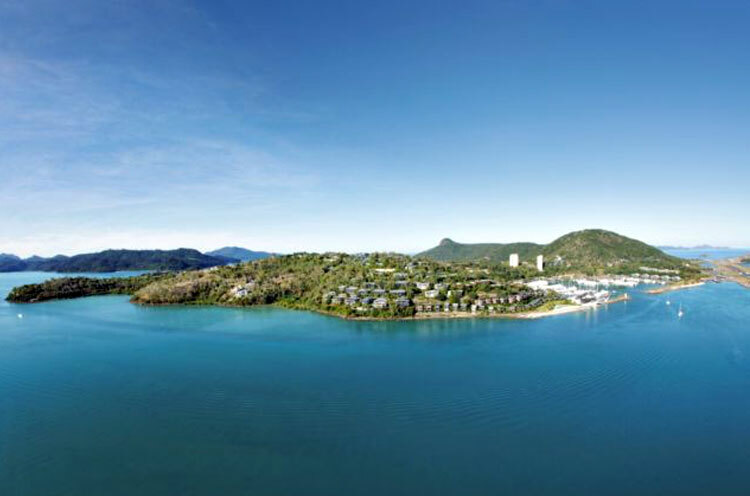 Once you arrive at the Hamilton Island Air Terminal our friendly team will take you through our safety briefing and check you in for your tour. 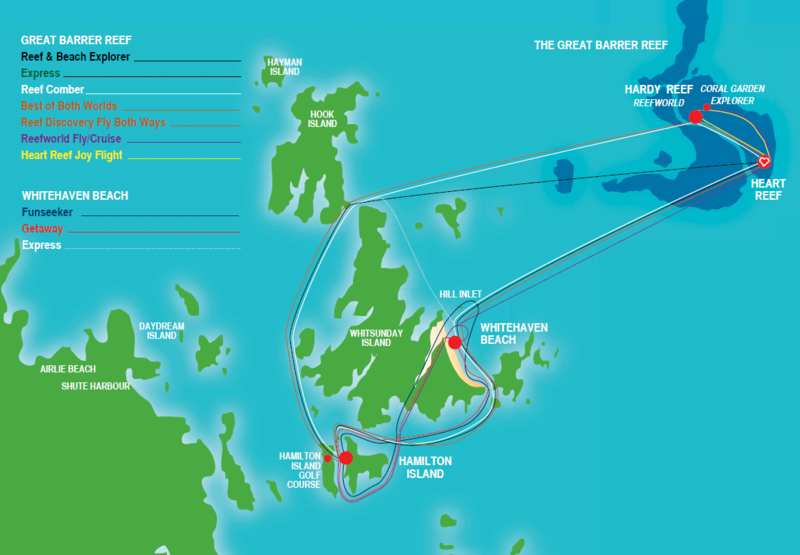 10 min of flying around the island!